So here we are, at the wrap-up time of Decksplash’s Free Week experiment. It has been quite a nail-biting ride for the team, watching numbers climbing, players having fun, maths, wagers, and predictions around the studio done. In the end, we fell short of the 100,000 players we set ourselves as a goal. 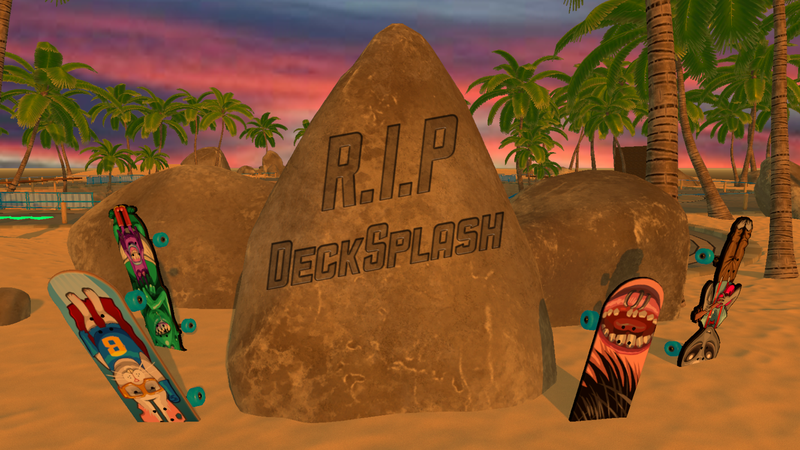 It’s not all tears, though… The Free Week proved what we suspected at the start: Decksplash is a good game, evidenced by its 79-86 Steam score throughout the week. The players who experienced the game liked it, but in the end, there just wasn’t enough of them to guarantee a healthy online community and keep the game’s matchmaking alive for the long run. 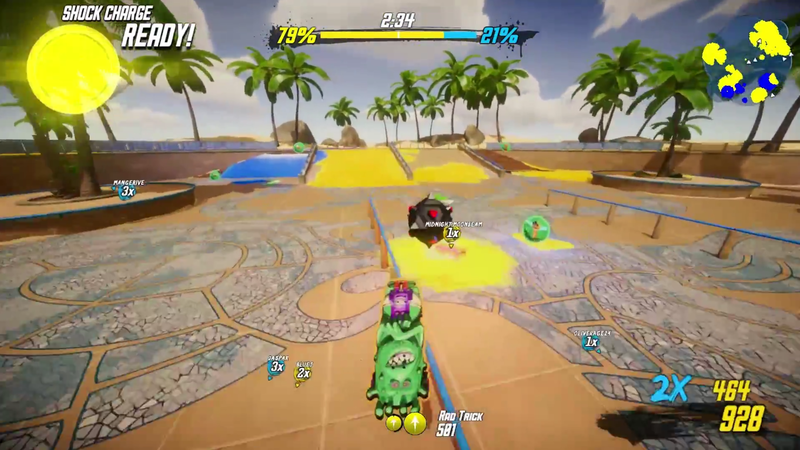 The lesson to take home is that, though not the best, this outcome is a good one for everyone involved: its players won’t spend money on a game that won’t survive the long haul, the team can move on to a new Bossa project with a sense of closure having done their best with Decksplash, and we tried a new way of validating a multiplayer game. Should we have canceled the game without this experiment, a ‘what if’ would always be there in the back of our minds.